Fresh new release of the ABS programming language, bringing more syntax you should be familiar with, inspired both by Bash and Python. This release includes 8 new features and 2 bugfixes, let’s discover them together! 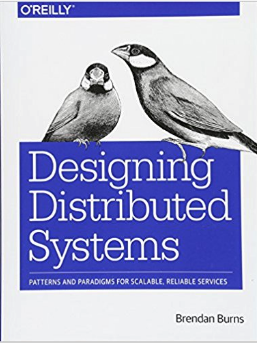 This goes right into the list of books I would have wanted to read 10 years ago: a masterpiece on programming languages, with the author showcasing an excellent ability to write couple with extremely exhaustive — but never boring — content. 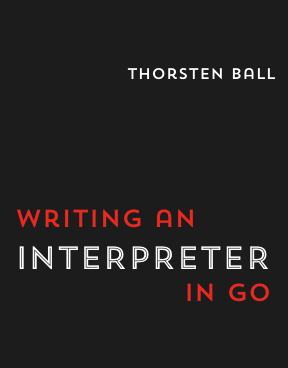 Long story short, the interpreter book should definitely be on your 2019 reading list unless you’ve already read it. If that’s the case, give the book another try, it’s probably worth it. I just released the preview-3 version of ABS, a terse, pragmatic scripting alternative to Bash. This release is geared towards cleaning up bugs before 1.0, so I thought I’d spend some time going through the changes. These days I got some spare time to work on the 2nd preview release of ABS, with loads of interesting features making into this version.